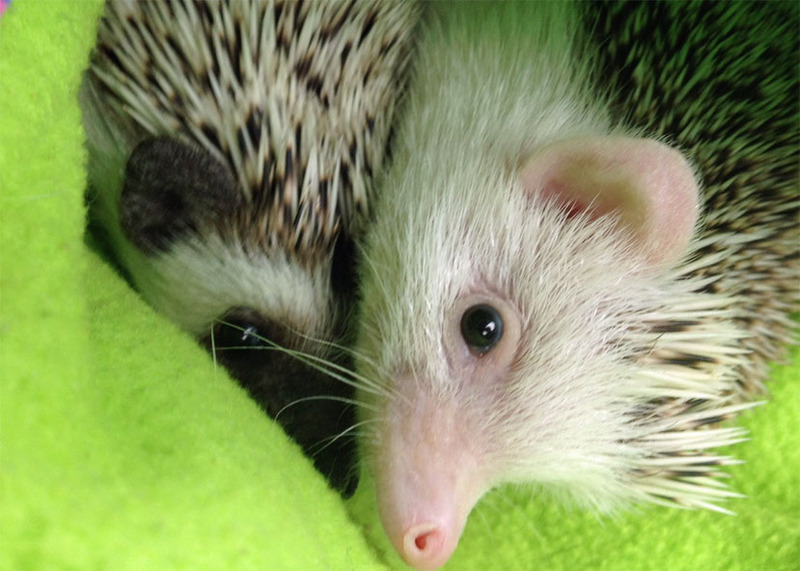 Some of our favorite photos of our herd and babies! We're always adding more, so keep checking back! 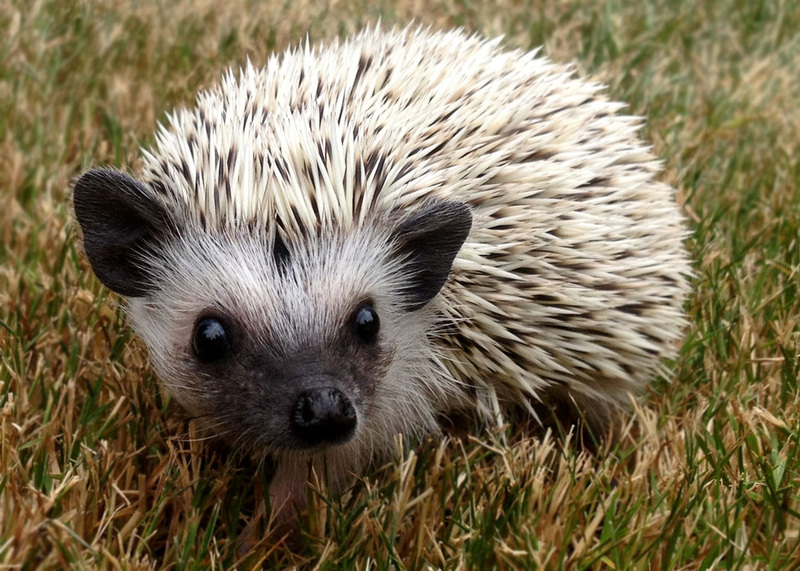 You can "hover" over each photo for a caption, and click to see the full photo! 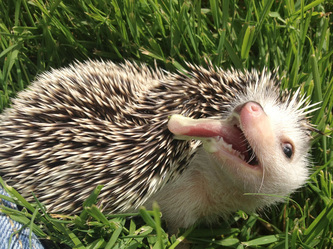 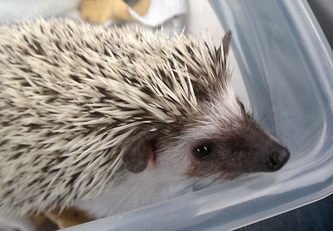 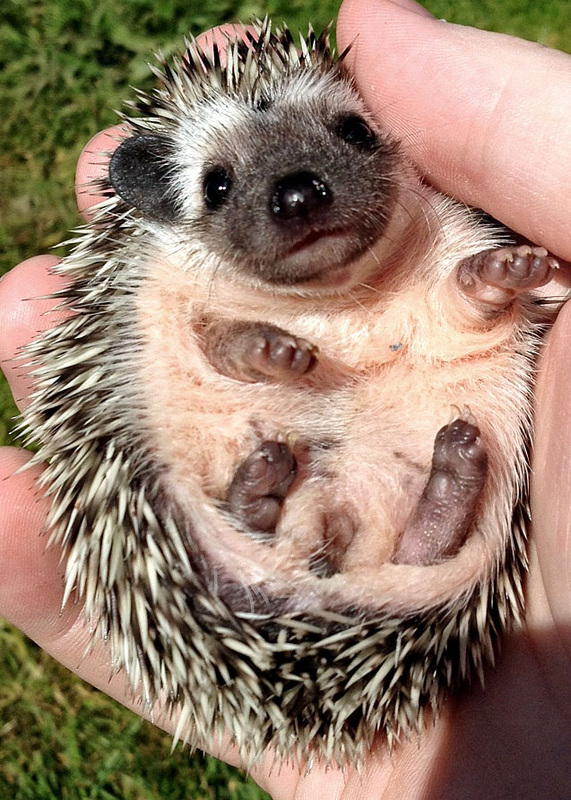 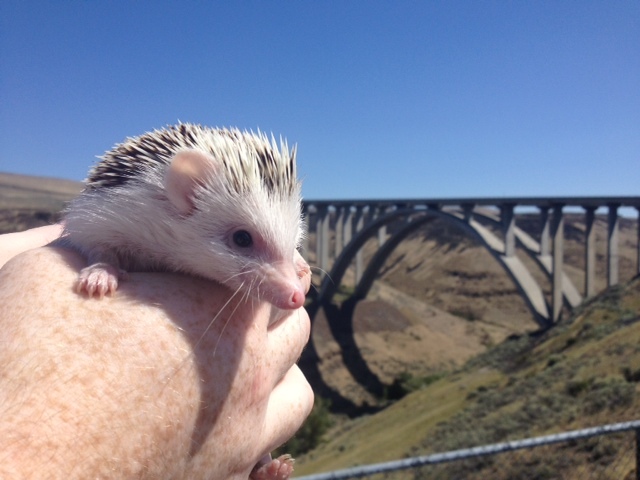 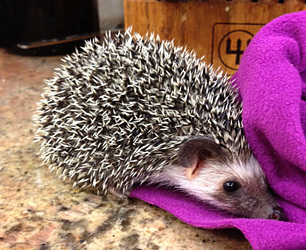 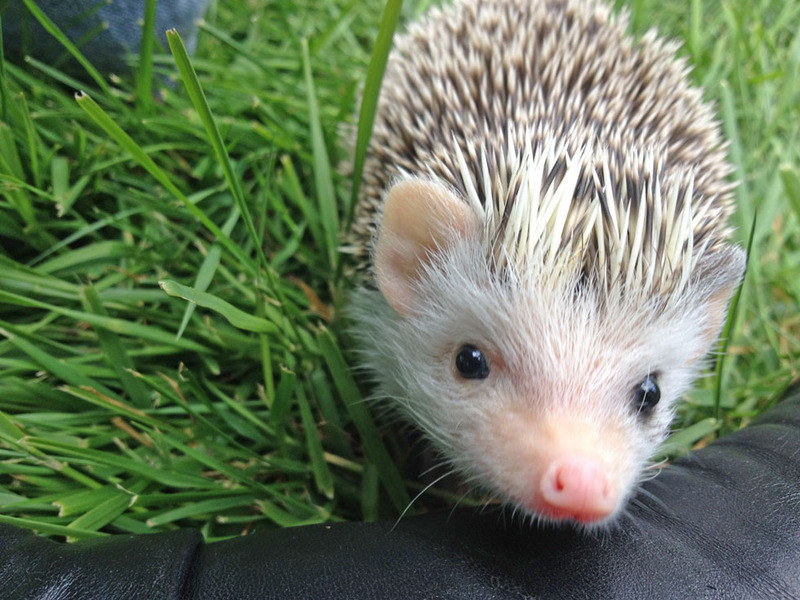 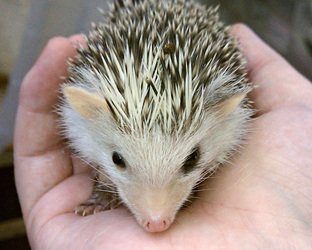 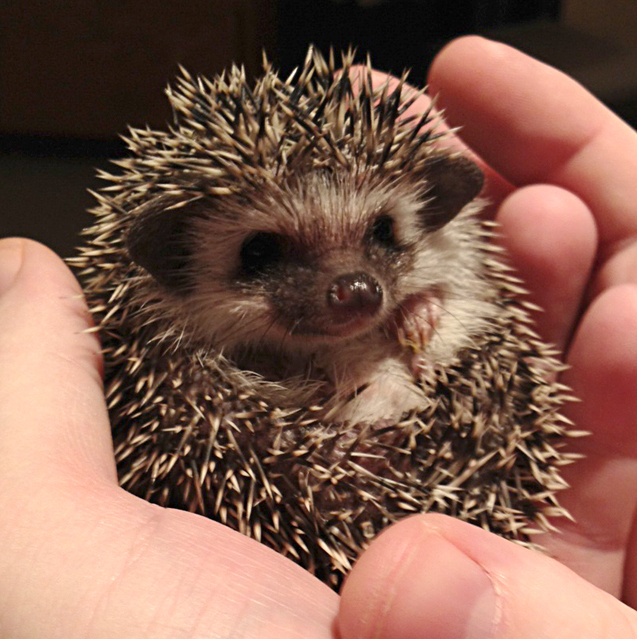 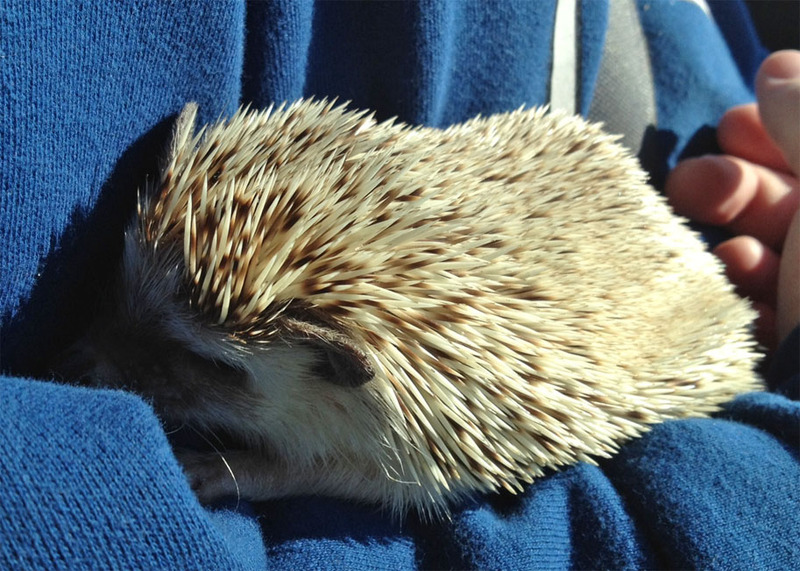 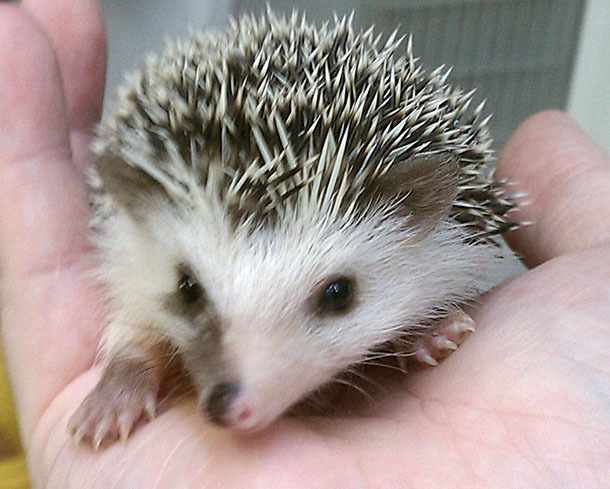 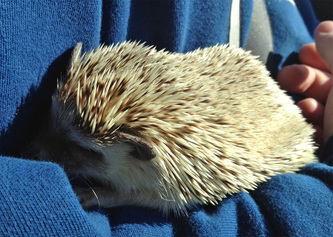 For a daily dose of cute hedgehog photos, check out our Facebook page!